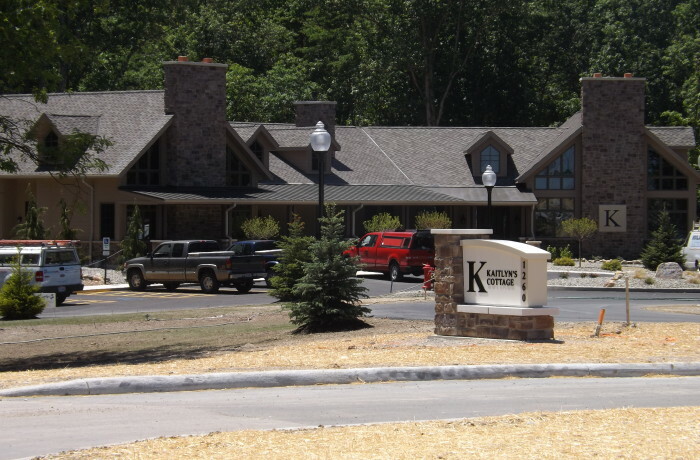 This stand-alone 4,000 square foot facility, located on the Defiance Regional Hospital campus, provides respite care services for teenagers and young adults ages 16 to 40 with special needs, while providing education and support opportunities for their parents and caregivers. Woolace Electric was responsible for all electrical, fire, access control, and telephone & data infrastructure. This state of the art facility opened in June 2012.